Our latest research shows that there is a silver lining to the uncertain market conditions caused by Brexit – the number of people who have been gazumped on a property sale has fallen over the last year. We asked people who had bought a property in the last year, whether they had been gazumping during the sale. The results show that UK wide, 2018 has enjoyed an 11% drop in the level of gazumping at 25%, compared to 2017 when 36% of home buyers had been gazumped. As for the area home to the highest level? London retains the crown as the gazumping capital with 66% of buyers having experienced gazumping in the capital. Despite some areas of the London market being worst hit by current market conditions, this is an increase of 31% year on year! Trailing London is the North East (22%), the Midlands (21%) and the North West (21%). 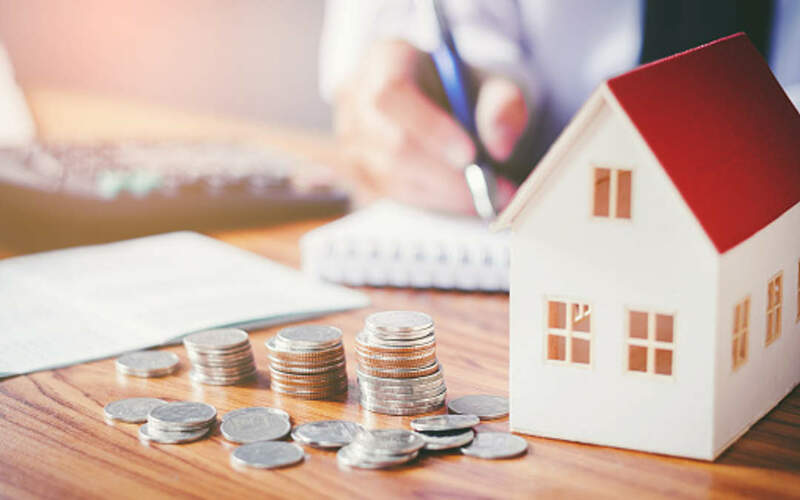 The results also found that first-time buyers are most likely to be gazumped with 58% of 25-34-year-olds answering yes, as well as 41% of 35-44-year-olds being gazumped during a property purchase. Interestingly, gazumping is not gender neutral: 34% of men admitted to having gazumped, while just 16% of women answered yes to having been gazumped. Although market conditions remain tough, the good news at least, is that gazumping has declined as a result. While we are still seeing a steady number of sales each month despite stock levels also remaining low, there isn’t the overwhelming buyer appetite that we’ve seen in previous years. As a result, this reduction in competition is seeing fewer homeowners receive and opt for a last minute higher offer, at the expense of their existing buyer. That said, the art of gazumping is still very prevalent across the capital where demand remains strong in numerous locations, despite the wider topline figures showing an overall slowdown.